Arthur A. Levine Books, 9780545448703, 32pp. 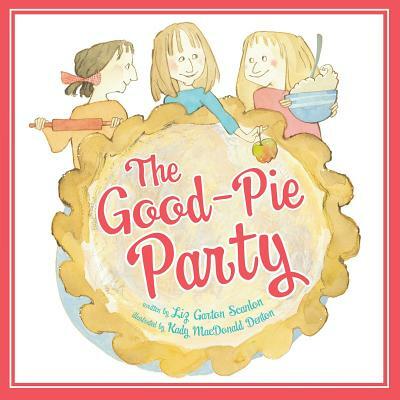 Liz Garton Scanlon is the author of seven picture books, including HAPPY BIRTHDAY, BUNNY!, illustrated by Stephanie Graegin, and ALL THE WORLD by Marla Frazee, a Caldecott Honor Book. She lives in Austin, Texas. Please visit her website at www.lizgartonscanlon.com. Kady MacDonald Denton has illustrated more than forty picture books, including the New York Times bestseller A VISITOR FOR BEAR by Bonny Becker, and A SECOND IS A HICCUP by Hazel Hutchins. She lives in Peterborough, Ontario, Canada. Please visit her website at www.kadymacdonalddenton.ca.